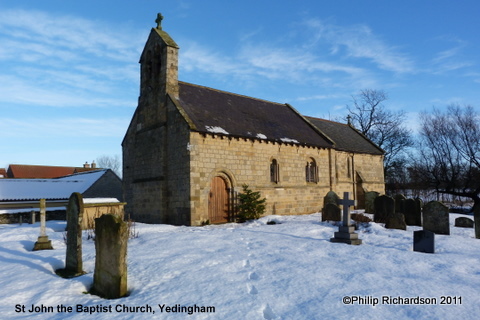 The church was renovated in 1862-63 but contains elements of the early 12th century stone moulding and a Norman tub font on an octagonal base. There are wrought iron lamp brackets and holders in the nave. The chancel which is partly 14th century has a Sedilia (priest’s seat) in the south wall and an aumbry (sacred vessels cupboard) in the north wall.